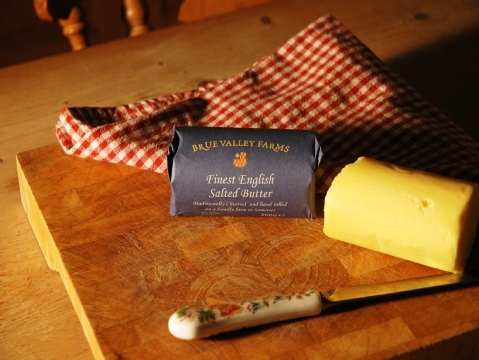 At Brue Valley we pride ourselves on using methods passed down from our generations to create our wonderful Butter. Whilst many dairies have turned to more modern methods, for us the beauty of our product is in the batch churning & hand salting: thus creating an open textured product with a depth of flavour. Working with a variety of cream including Whey, Sweet, Organic & Goats from a pool of trusted suppliers, we are firm believers you must use quality ingredients into a product to get the best results. Salts are an important addition to our product. 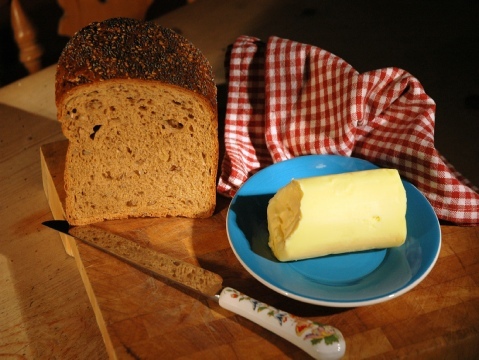 As we churn small batches this allows us the flexibility to create bespoke products for our customers.